Located in the Appalachian Region of the United States, West Virginia is west of Virginia and south of Pennsylvania. Also situated between Ohio and Kentucky, the “Mountain State” was entered into the union as the 35th state in 1863, following the seceding from Virginia during the Civil War. The capital of West Virginia is Charleston and is the largest city, but the Huntington region is the largest metro area. The state is ranked 41st in area and 38th in population with over 1.8 million residents. The nation classifies the location of the state belonging to the south, but because of it’s location it is often included in Mid-Atlantic, Southeast, and Upland South. It is also the only state that is in an area that is completely served by the Appalachian Regional Commission. Because of the state’s climate being very mountainous, it is often a place for cave and scientific research. If you are searching for scrap prices in the West Virginia area, the iScrap App can help you check the current prices for scrap. Scrap yards have the ability to post their scrap prices on their profile however if they choose not to, scrappers can report prices. With access to the iScrap App website 24/7 customers can post recent scrap prices they received on the iScrap App after they’ve found the yard they visited on the directory. 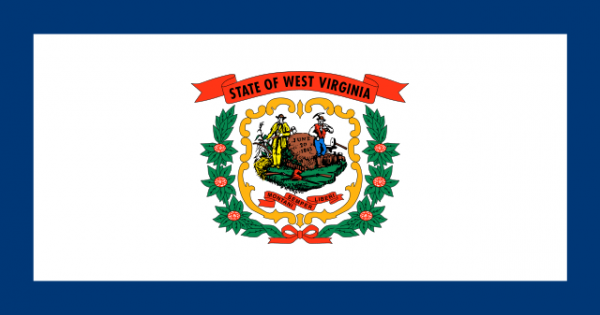 West Virginia is a very mountainous region which contributes to the scrap metal industry with the mining and industries that have helped form the economy of the state. There is a lot of logging and coal mining throughout the state. Because of the energy resources there, those directly relate to the scrap metal recycling system to help smelters and processors to put the metals back into the economy. The scrap yards scattered around West Virginia can be found in and around Washington DC metro, Huntington, Charleston, and Fairmont. You can use the iScrap App to search for your zip code to locate the closest scrap yard or salvage yard in West Virginia. You can also use the map above to browse throughout the state yards listed. Once you have determined the best option for your metal, you can contact the yard and ask about current prices. You will also be able to request containers for large pick ups, auto parts for repairs, and scrap car pickups.